Christmas is my favorite time of year; it is for our children as well. 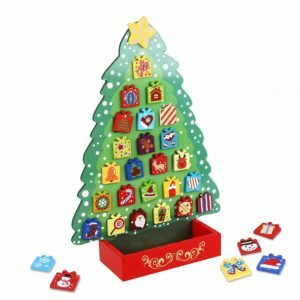 As the holidays approach, our kids are eager to pull the advent calendar from the decoration box. For them, the simple act of turning each day on the calendar is a day closer to Christmas and it builds their excitement even more. 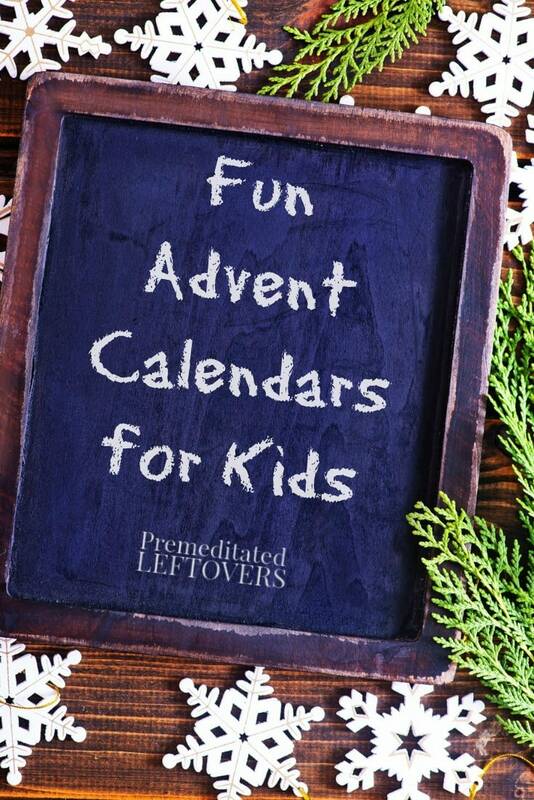 Here are some fun advent calendars your kids may enjoy. 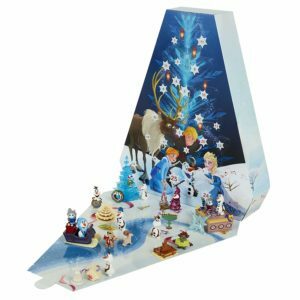 These fun advent calendars are all a fun option to advent calendars with candy. 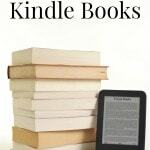 They all have a creative element to them and many of them can be used alone or with other items in your kids' toy box or art closet. 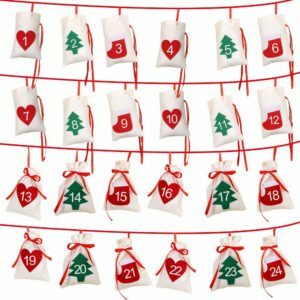 This Advent Calendar With 24 Numbered Small Pockets. 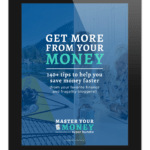 You Can Put Small Candies, Toys, Coins, or Special Messages into the Pockets to Create a Surprise for Your Child and Family. there are 31magnets that you can use them to do what you want. Start filling in the ornaments on the tree on December 1. There are 24 spaces for ornaments, plus the star on top for Christmas day. 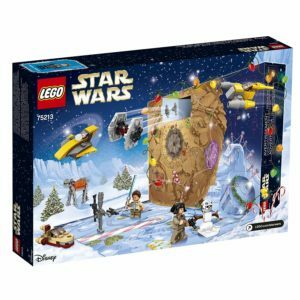 Open the doors of this galactic 75213 LEGO Star Wars Advent calendar each day in December to discover themed LEGO Minifigures, starships, vehicles, and other collectibles. When you’ve opened all the doors, there’s even a foldout play mat with desert and ice-planet scenes for playing out epic Star Wars adventures. 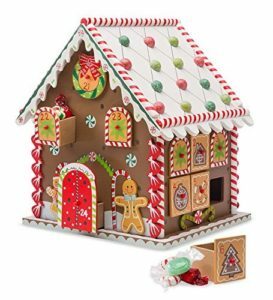 Our festive wooden gingerbread house includes 24 interchangeable wooden drawers for hiding tempting treats or notes or teeny toys for your kids. The drawers are interchangeable; you can change their order day-to-day or year-to-year to add to the fun. Roll into the holiday season the PAW Patrol way! 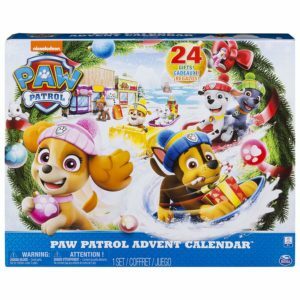 In this action-packed Advent Calendar, kids get to discover a new holiday-themed PAW Patrol gift every day. Using their imaginations, kids can recreate and come up with all new missions for their favorite heroic pups! 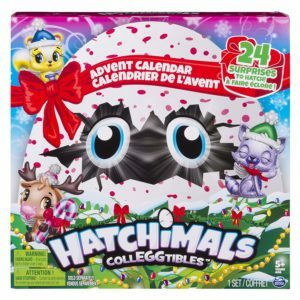 Celebrate the holidays with the PAW Patrol Advent Calendar! 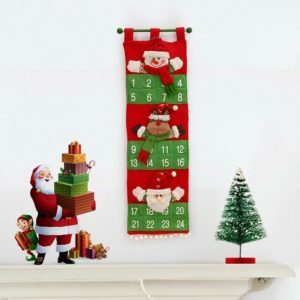 Christmas Advent Calendar Banner – 24 day Countdown – Mantle Decor/ Xmas tree decorations/ Home/ house decor. 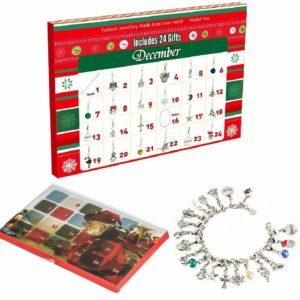 Children and families enjoy the anticipation of Christmas with this festive Advent Calendar. Construction and pockets are big enough to hold a treat or little gift as well as the “ornament”, for each day. Start unlocking surprises on the first day of December for a Christmas Day countdown in Hot Wheels style! 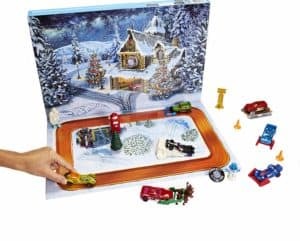 This Hot Wheels Advent Calendar will delight kids of all ages. There are eight decorated Hot Wheels vehicles and sixteen accessories for every day leading up to the holiday. Prepare for Christmas by opening a window each day during Advent to reveal a piece of charms. l advent calendar to use as a Christmas countdown calendar.